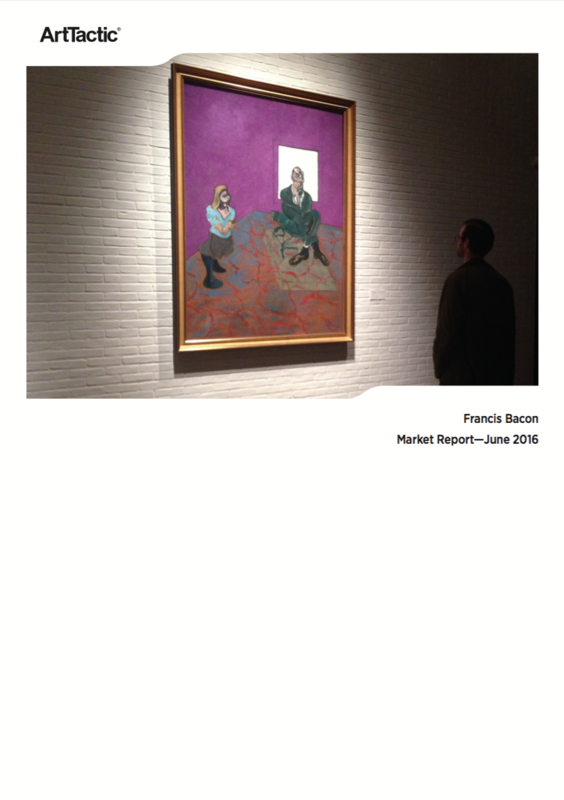 Launch of Catalogue Raisonné and museum shows could instill new energy into the Bacon market: Francis Bacon is one of the top selling Post-War artists in the world with a total painting sales volume of $1.63 billion for since 2000. The Bacon market has achieved some of the highest prices at auction in the last 16 years. However the supply of works is limited and the top end of the market is driven by rare, large-scale triptychs. 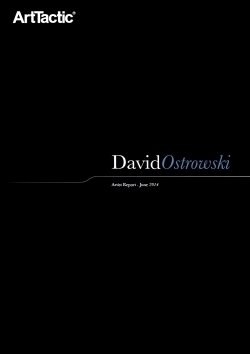 With only 5 of these works having appeared at auction since 2000 other segments are likely to grow in importance and value. In 2014 we saw sales totaling $269 million, the highest total for a single year to date. This is compared to $204 million in 2015 which represents a 24% drop in sales value. The highest average price for any single year was achieved in 2013 at $27.62 million. 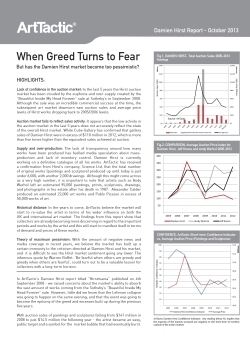 This Market Report is the first Bacon research published by ArtTactic and is to be followed by regular updates. 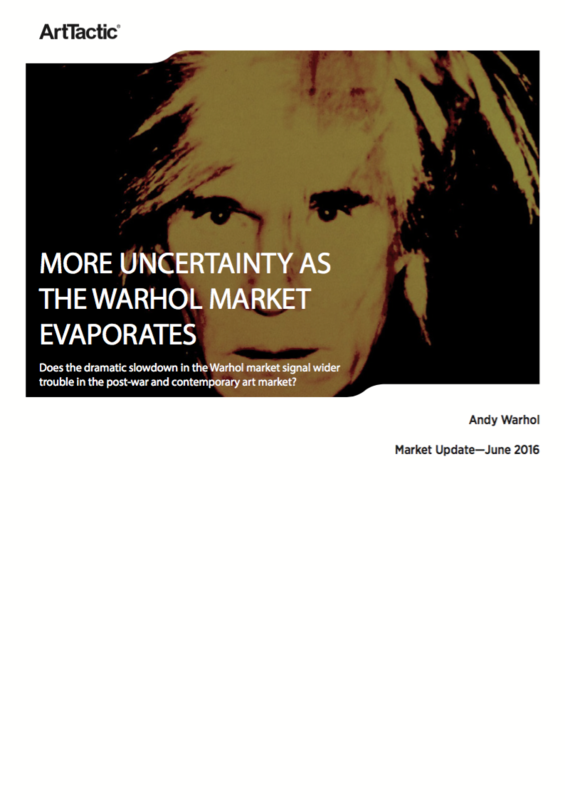 ArtTactic also offer bespoke reports on the Francis Bacon market. For further information please contact us on info@arttactic.com. Total auction sales for Francis Bacon's paintings in the last five years, totalled $862.4 million for 47 lots, giving us an average price of $18.35 million.